Poll: What’s On the Google Barge? 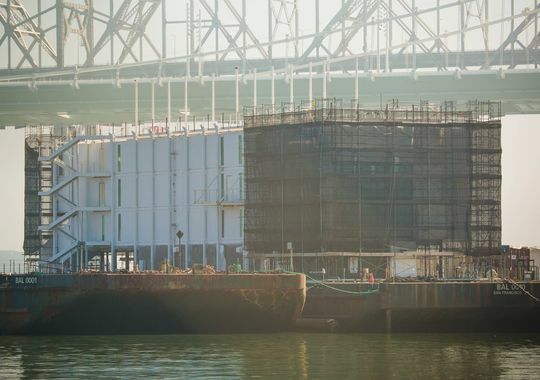 (image USA Today) I’m fascinated by this “Google Barge” story. It reminds me of the Google container stories of years past, which first sparked all manner of speculation, but turned out to be pretty mundane – a portable, water cooled data center, as I recall. But their appearance in the San Francisco Bay, as well as off the coast of Maine, is laden with the echoes of science fiction blockbusters. As in alien spaceships mysteriously appearing over major capitals around the world. It may be that this latest apparition will turn out to be hopelessly uninteresting. That’s certainly what most folks are speculating. But what the heck, it’s Halloween, so why not speculate wildly for a moment: What might be the purpose of these barges? What’s inside them? And why are they here, now? 6 Comments on Poll: What’s On the Google Barge? Author John BattellePosted on October 31, 2013 Categories Book Related, Random, But InterestingTags corporations, google barge, secrecy6 Comments on Poll: What’s On the Google Barge? else 10.14: “Drones don’t feel” – But the people who see them do. Between OpenCo, the Quantified Self conference, and our visit to Google, it was a busy week for the book. From around the web: drones get the critical treatment, sensors develop new capabilities, the internet of things gets more connected, and our twitter streams start speaking for themselves. 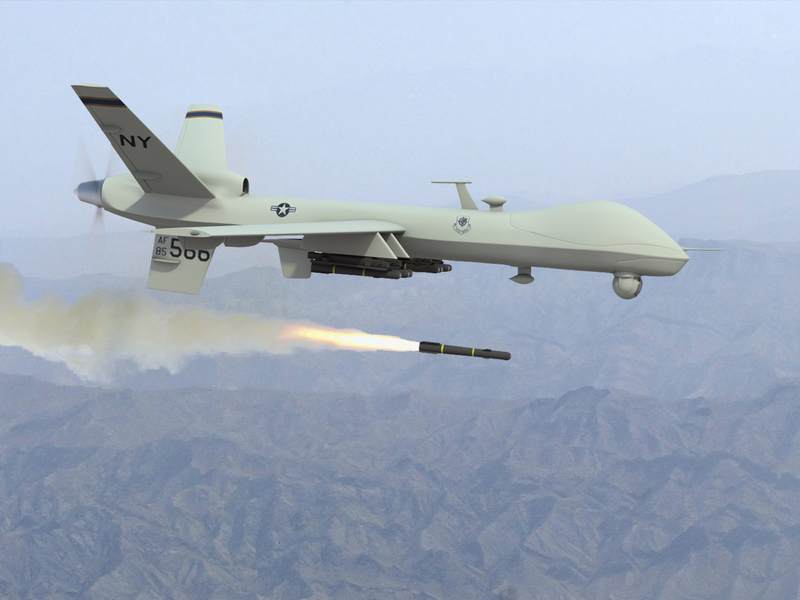 Hobbyists and ethicists came together in New York to talk drones this weekend. The lineup ranged from aerial demos to policy debates. 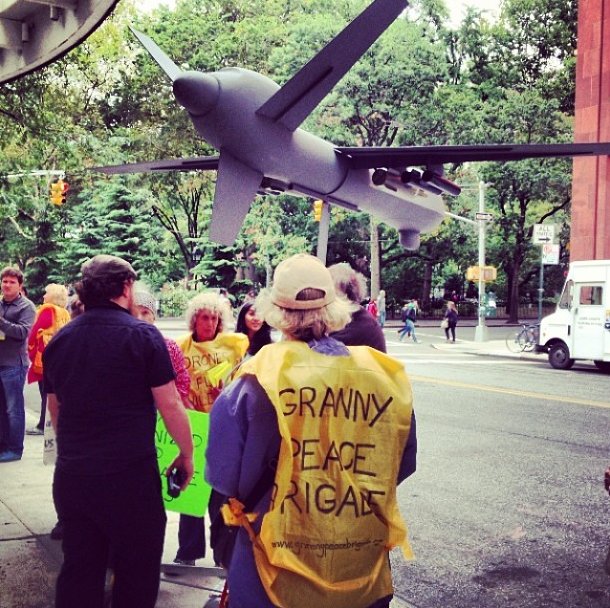 Leave a comment on else 10.14: “Drones don’t feel” – But the people who see them do. 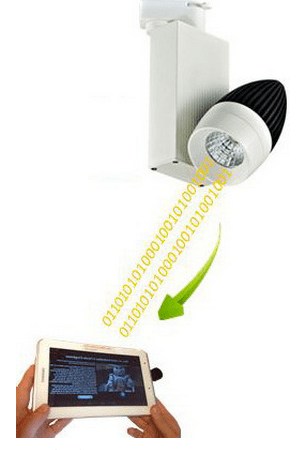 Author John BattellePosted on October 14, 2013 Categories Book Related, ELSETags Apple, drone, industrial internet, internet of things, kinect, sensorLeave a comment on else 10.14: “Drones don’t feel” – But the people who see them do.